i 사랑 macca!!!. . Wallpaper and background images in the Paul McCartney club tagged: paul mccartney very hot. 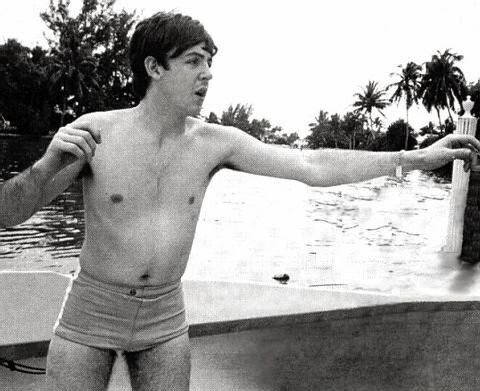 This Paul McCartney photo contains 큰 덩어리 and 한 조각. There might also be 수영 트렁크 수영복 트렁크, 수영 트렁크, 수영복 트렁크, 수영복, 피부, 스킨 톤, 누드 컬러, 부분 벌거 벗음, 묵시적 누드, 부분적인 벌거 벗음, 묵시적인 누드, 묵시적인된 누드, 부분적인 벌거숭이, and skintone.